Christmas holiday is approaching and have yet to decide what special gift that you can give to closed friends or beloved one? For simplicity, e-greeting could be a good option especially for those that stay far apart. If you think it is still not sincere enough, now you will have a better option – sending your video greeting through online Youtube website. 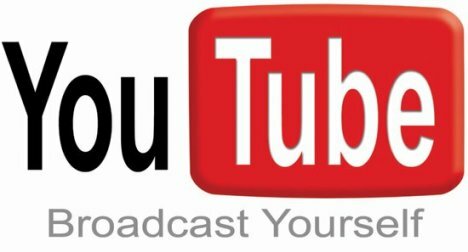 YouTube, the famous video sharing website has made the new online free video greeting service available to all its subscribers to post and share personal greeting virtually anywhere as long as the internet access permits. This feature is not something new and if you recall, it was here before last year and had received good response with over millions of people using this service to send video greetings. As similar to current video posting, users can capture their own video clips and upload it online together with some personal wording. Alternatively, they can try a few different free video clips available online in case it is too time consuming or hassle to record one. But again, unlike pictures that you can scan through pretty fast, you may need to wait till all videos finish playback before you can decide for the right one to send. Obviously, this is quite a good idea since the recipients will not only able to view text greeting, but at the same time able to sense and feel the excitement when receiving both audio and video clips from the senders. Users can start enjoying the new feature now at YouTube Greetings.